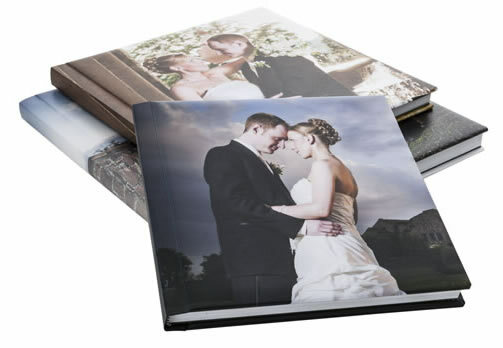 Our luxury photo cover albums from the True Story collection are designed to let your images tell the story and serve as beautiful reminders of your special day. Your cover, your images, your memories. 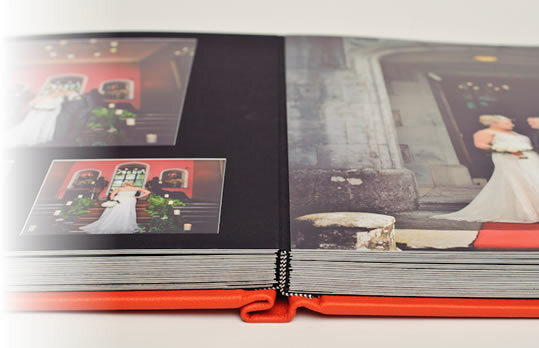 A truly unique and personal wedding album to treasure forever. 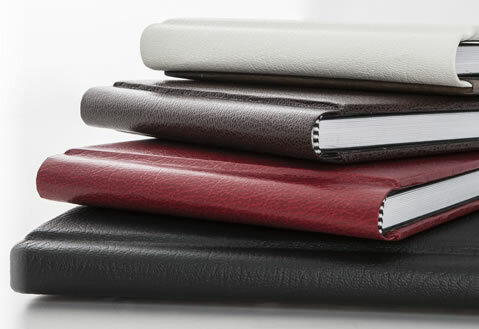 With the Intrigue collection, you can choose from a range of leather cover options in various colours. This range allows you to personalise with a photo front cover option or you can opt for a classic full leather cover in a colour of your choice. The Intrigue Collection gives you the freedom to combine modern trends with classic design for a beautifully finished wedding album. 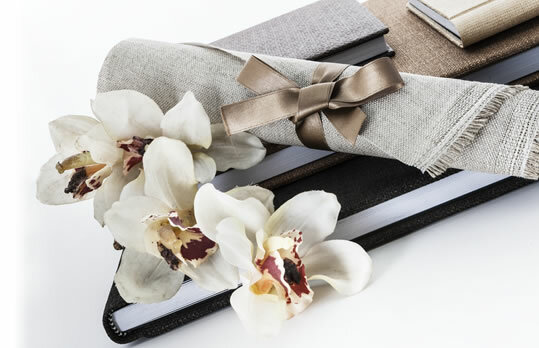 The sky is the limit with the Eloquence collection from the Wedding Album Boutique. You can choose from a range of 5 colour options for the cover and incorporate individual elements such as a crystal clear perspex front photo cover, a cameo photo front cover or a triple cameo cover. 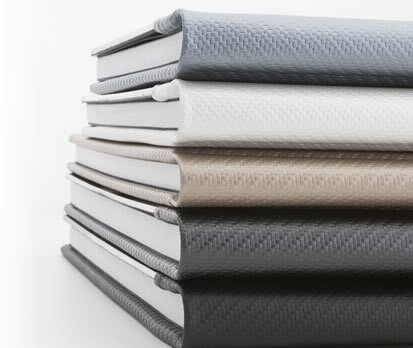 The Superior Collection combines contemporary design with a subtly traditional finish with it's combination of matted and full digital pages. This one is a head turner!